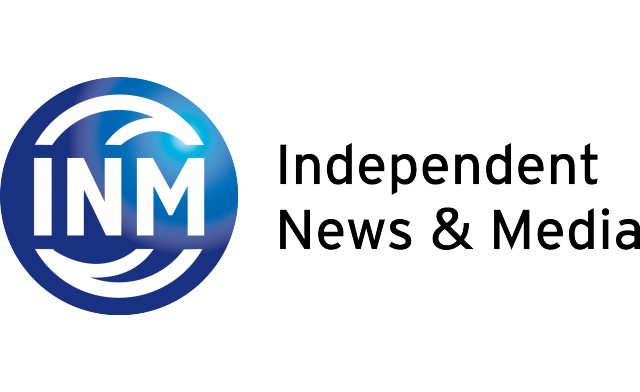 Ireland’s largest media group, Independent News & Media (INM) has reported a pre-tax profit of €11.5m for the first half of 2018. This was down 23% on the comparable figure for 2017. Turnover for the same period was also down by 4% to €95m. The decline in profits was in line with expectations and came on the back of a 10% drop in advertising revenues and a 6.2% drop in circulation. Against this, however, the company reported an 18.4% increase in distribution revenues. As part of the ongoing legal process involving the ODCE, the company also booked a charge of €1.9m to cover legal costs while a further €1.3m was booked to cover redundancy costs. “Despite the challenges facing INM, the group generated a profit before tax of €11.5m during the period in line with expectations, while our full year forecast remains unchanged. The group’s new strategy is also making progress and a new senior executive team has been put in place to support our group CEO, Michael Doorly, as he leads its implementation. Our balance sheet remains strong and we continue to explore new avenues to develop profitable revenue streams to support our core business,” according to the group’s chairman Murdoch MacLennan.